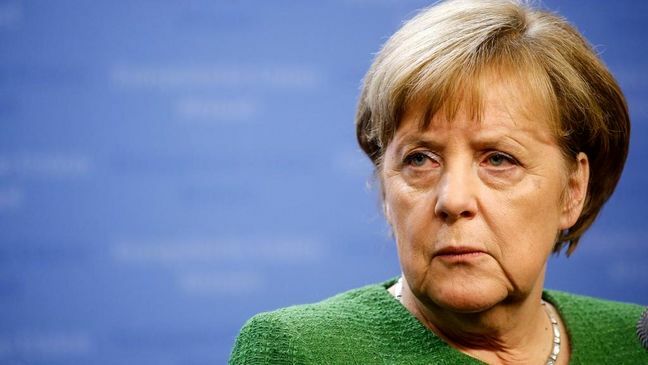 EghtesadOnline: Germany remains committed to the nuclear non-proliferation agreement with Iran that was rejected by US President Donald Trump, Chancellor Angela Merkel said on Monday, but it was for individual firms to decide if they wanted to invest there. Speaking alongside China’s Premier Li Keqiang, Merkel said companies, which could risk punitive sanctions from the US if they do business with Iran, must decide for themselves if they wanted to take that risk, Reuters reported. Germany’s Foreign Minister Heiko Maas said on Friday world powers would not be able to fully compensate for companies leaving Iran due to new US sanctions, Financial Tribune reported. “We will not be able to compensate for everything that arises from companies pulling out of Iran,” he told reporters in Vienna, Austria, before a round of talks among the remaining parties to the deal. Europe is scrambling to salvage the nuclear deal Iran signed with world powers in 2015 (formally known as the Joint Comprehensive Plan of Action), which lifted economic sanctions against the Islamic Republic in exchange for it to limit the scope of its nuclear program. The Europeans have significant stakes in Iran, especially with regard to deals they reached following the removal of sanctions in 2016. However, Iran believes that the EU is not doing enough to safeguard its interests if it were to continue its compliance with JCPOA.